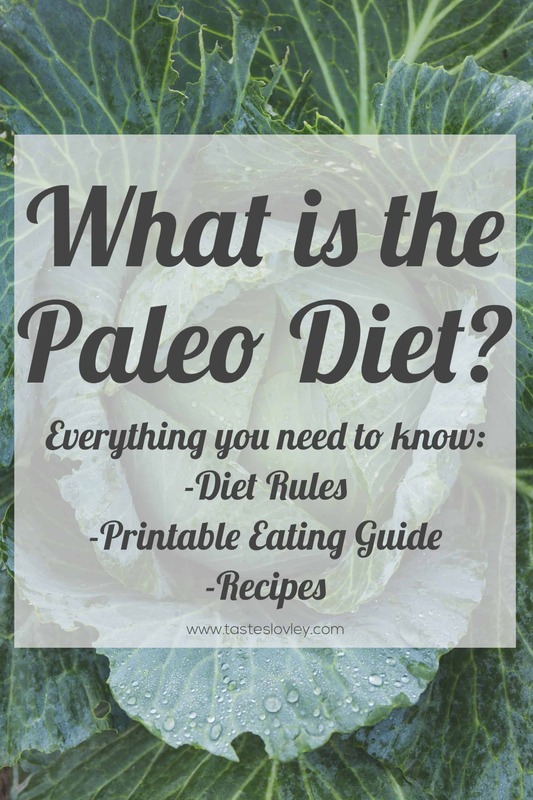 Everything you need to know about the Paleo diet, including the paleo diet program rules, a printable food list shopping guide and 100+ free Paleo recipes! The Paleo Diet is a diet plan based off of our genetics, to help us stay healthy, lean and strong. It is designed to mimic the type of foods available to our ancestors (think cavemen), that our bodies have evolved eating and are able to digest easily and absorb the maximum amount of nutrition. Our current diet culture has far too many processed foods packed with preservatives, artificial colors, flavors and sweeteners, and empty calories that provide minimal nutrition to fuel our brain and muscles. The Paleo Diet focuses on eating real, organic food consisting of grass fed proteins, organic fruit and vegetables, nuts, seeds, healthy fats, and natural sweeteners. 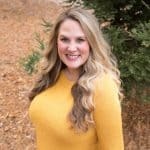 If you already read my What is Whole30? article, which gives all the information you need on the Whole30 diet, you’ve already got a great grasp of the Paleo diet! To keep it easy, I like to say that Paleo is exactly like Whole30, except it allows natural sweeteners (honey, maple syrup, coconut sugar, maple sugar and dates). You can expect to experience: weight loss, enhanced quality of life, and a healthier relationship with food – accompanied by stunning improvements in sleep, energy levels, mood, and self esteem. 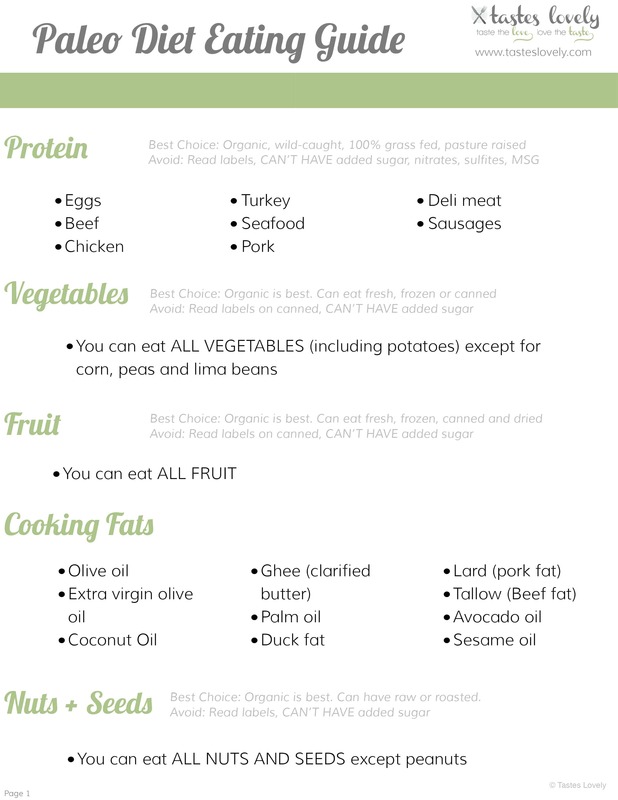 I’ve created a printable Whole30 Eating Guide that outlines all the foods to eat and avoid. 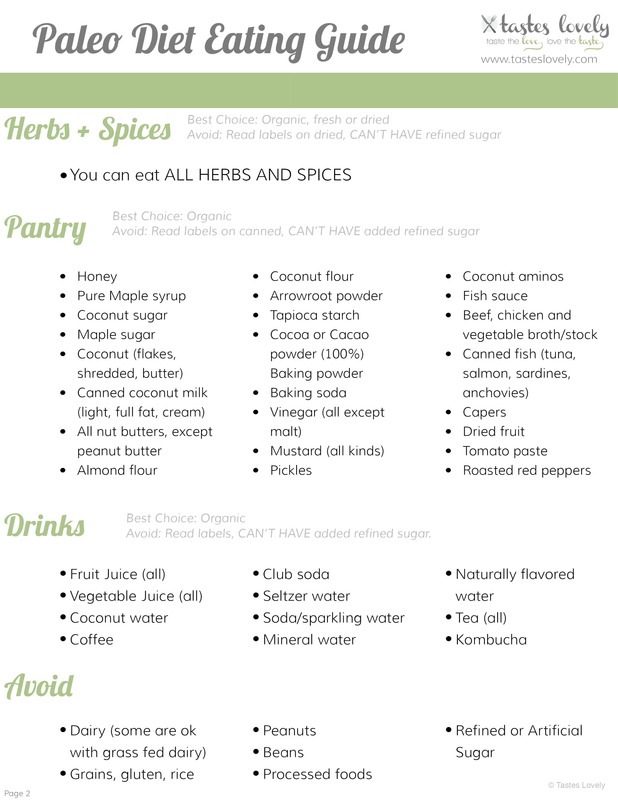 Click each image to print the pdf version to have on hand at the grocery store. I have over 100 Paleo recipes, including breakfasts, lunches, dinners, coffee drinks, appetizers, side dishes and homemade condiments. All for free!